Merry Christmas, we are off to Singapore!!! Hope you guys are having a great Christmas Day and enjoying the holidays. In Sydney we are having a gloomy day but we are not complaining as we had so many hot days recently that is it a nice change. We are off to Singapore for our holiday and looking forward to having a fun time. I will see you all when we are back again in a week’s time. Wishing you a Merry Christmas! Have a great time with your loved ones. 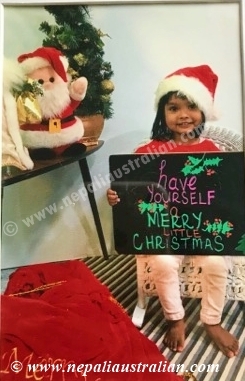 This entry was posted in Holidays and tagged Australia, australian, australian nepali, baby, bird, chhori, christmas, Holidays, Holidays and tagged Australia, M from nepaliaustralian, Nepal, Nepalese, Nepali, nepali australian, Nepali blog, Nepaliaustralian. Bookmark the permalink. I’m really sorry, my replies to each post since your nomination are not here. I feel very bad and wish I had checked to see if they got approved. . I definitely posted my Award Nomination Post with your blog and award post, too. Thank you very much for nominating me! I was very honored, dear friend. Thank you and wish you a very happy new year!!! I love Singapore but not the heat and humidity. It used to be a very inexpensive destination when I first went there but times have changed and I hear it’s a very expensive place now. Have a good trip there. Is it your first time , Australian ? Singapore is definitely expensive for Asian destination. I was there last 7 years ago and I loved it then. I will definitely let you know how I feel this time with a toddler. 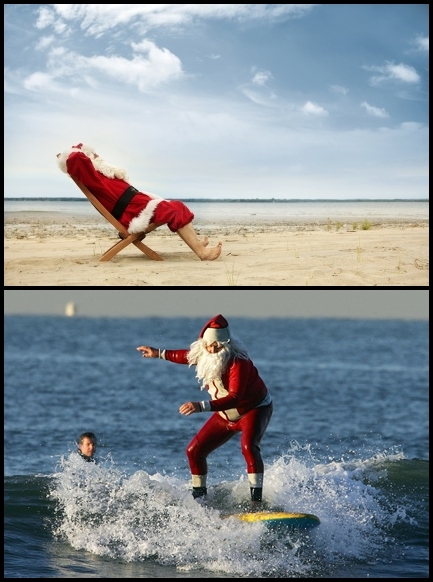 Hope you are having a great holiday season.